Cummins commercial generator sets are tough to beat as fully integrated power systems. They provide reliable and versatile performance in even harsh conditions. 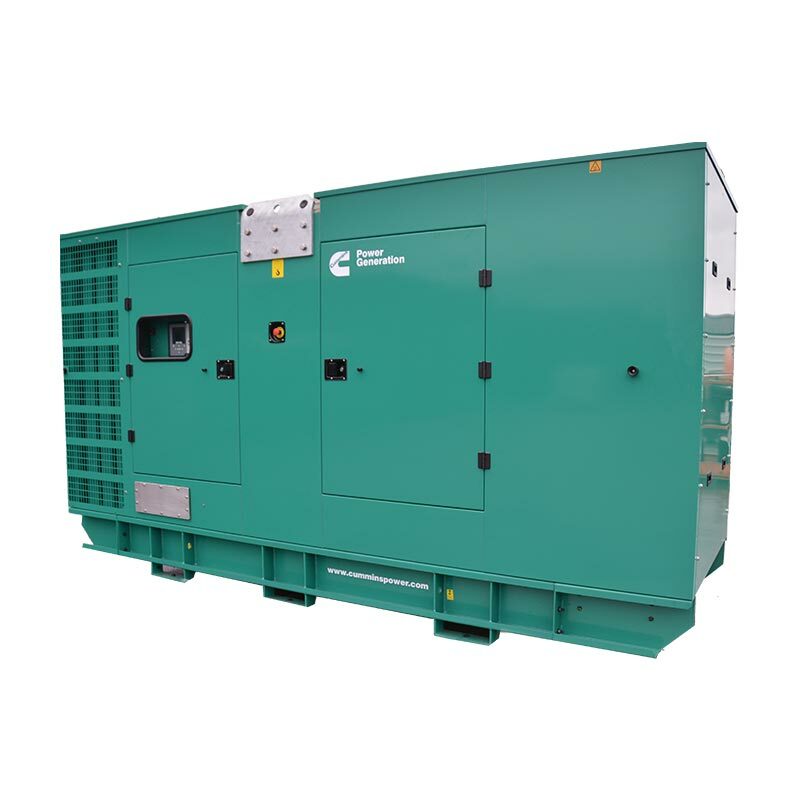 The 450kVA is no exception and it is testament to the century of manufacturing experience that Cummins brings to diesel generators. The 450kVA rugged, 4-cycle diesel generator boasts rapid load change response, while the permanent magnet generator enhances the motor’s starting and fault clearing capability. Controlling this is the PowerCommand® 2.2 integrated microprocessor based control system - an interface that provides precision regulation of voltage and frequency, as well as offering integral AmpSentry™ protection. 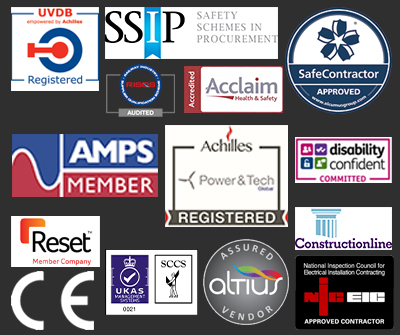 You can rely on us to offer the very best options for your diesel power generation needs. Whether you think this model could be ideal for you or you’re interested in another gen set we provide, don’t hesitate to get in touch. To make the purchasing process as simple and stress-free as possible, our experts are available to answer any queries you may have about the purchase process. Contact us today by email, phone, live chat, or by using our online form.